Opened in 1861, the Mt. 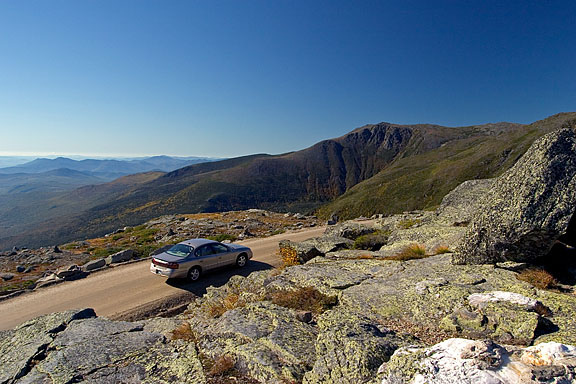 Washington Auto Road is America’s oldest manmade attraction. 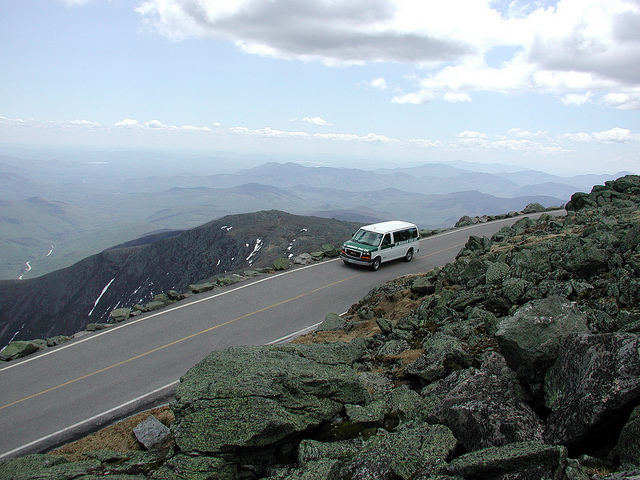 Be a part of history this summer and take a trip up the auto road. Whether you drive yourself or take one of their guided tours, your trip on the Mt. Washington Auto Road will create a lifelong memory. Our guests can take advantage of special discounted rates for either the guided tour or drive yourself trips. Guided Tour Tickets are only $31 Adults, $26 Seniors, $11 Kids ages 5-12. Or receive one Adult Passenger FREE with a paid “Drive Yourself” toll which is a savings of $9.00. For more information, check out the Mt. Washington Auto Road website.